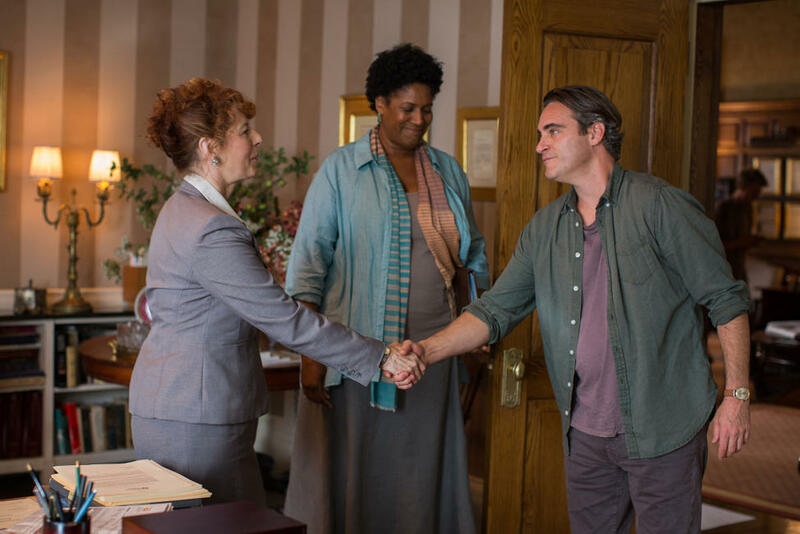 Paula Plum, Nancy Giles and Joaquin Phoenix in "Irrational Man." 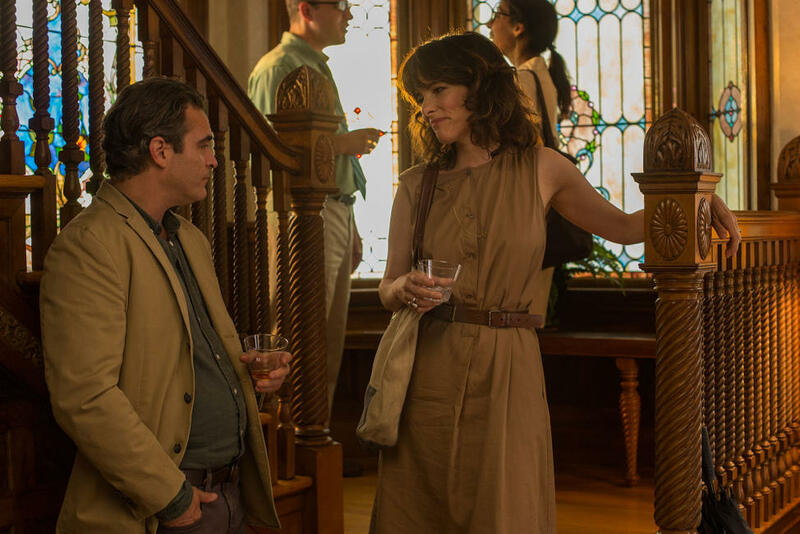 Parker Posey as Rita and Joaquin Phoenix as Abe in "Irrational Man." 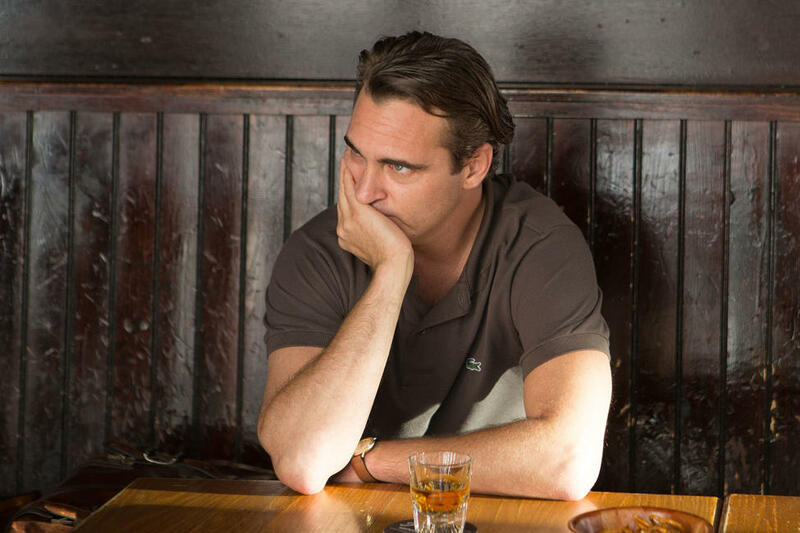 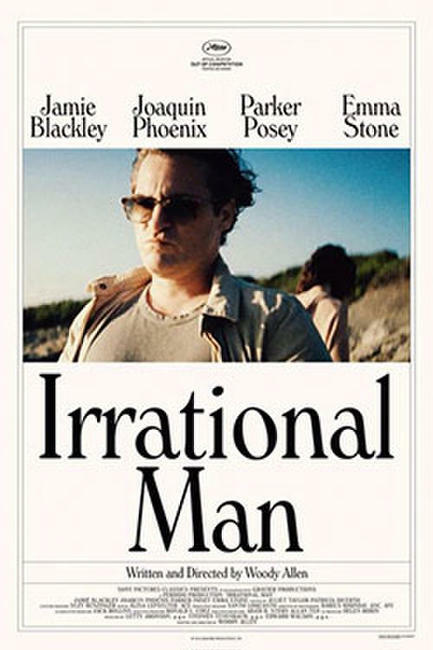 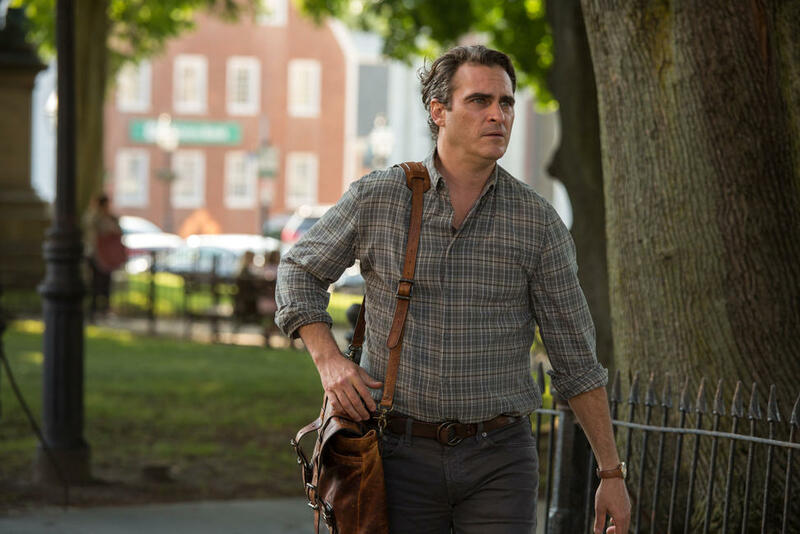 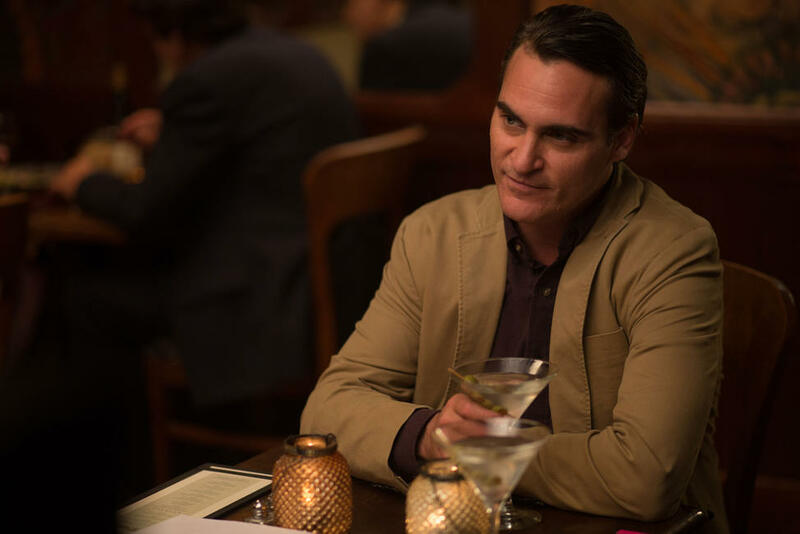 Joaquin Phoenix as Abe in "Irrational Man." 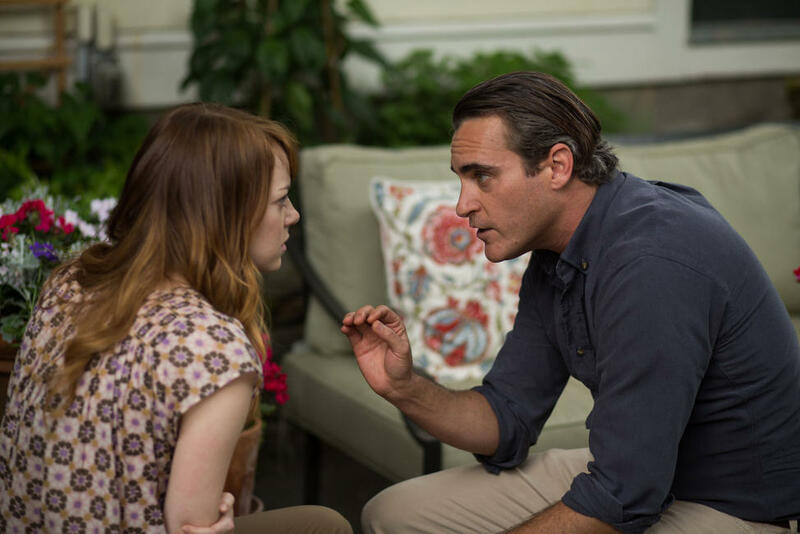 Joaquin Phoenix as Abe and Emma Stone as Jill in "Irrational Man." 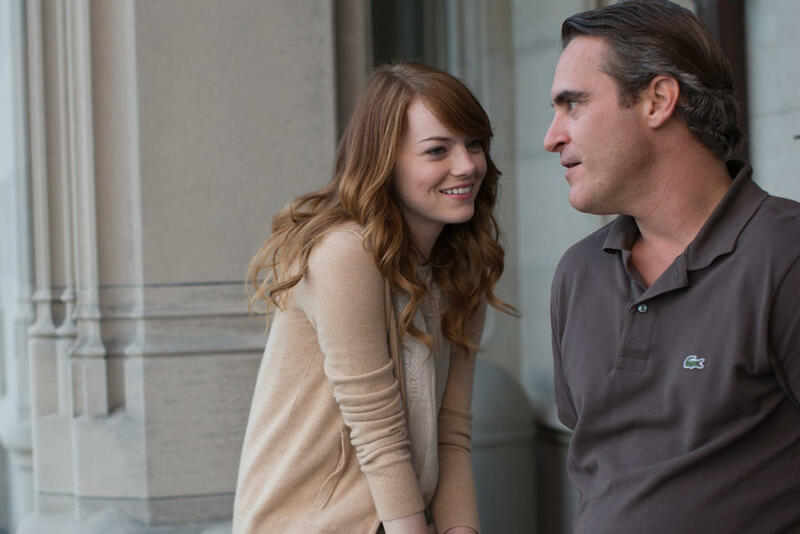 Emma Stone as Jill and Joaquin Phoenix as Abe in "Irrational Man." 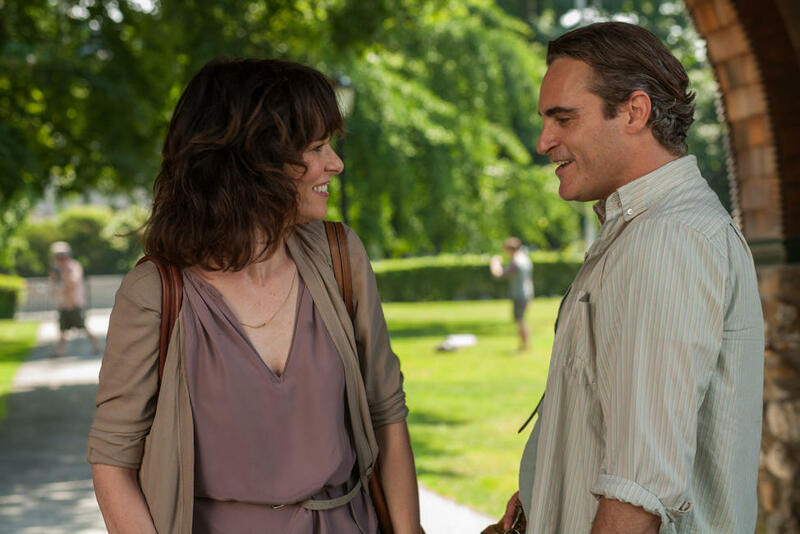 Joaquin Phoenix as Abe and Parker Posey as Rita in "Irrational Man." 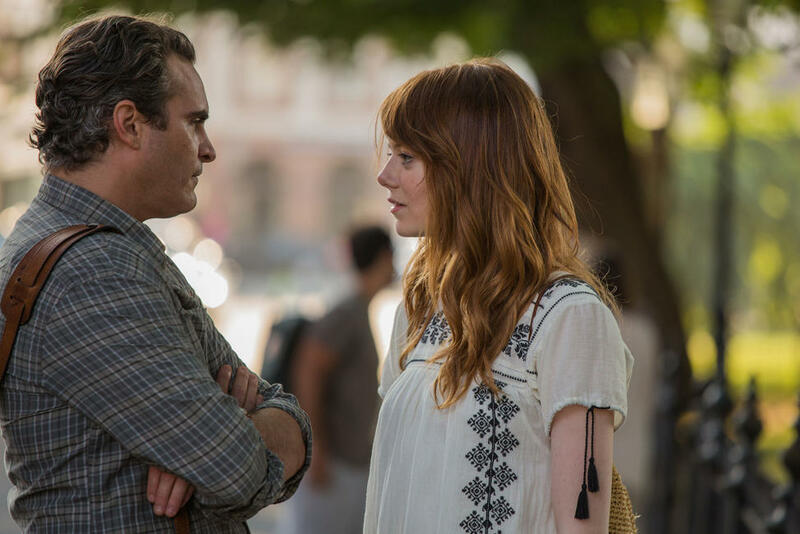 Emma Stone as Jill and Jamie Blackley as Roy in "Irrational Man." 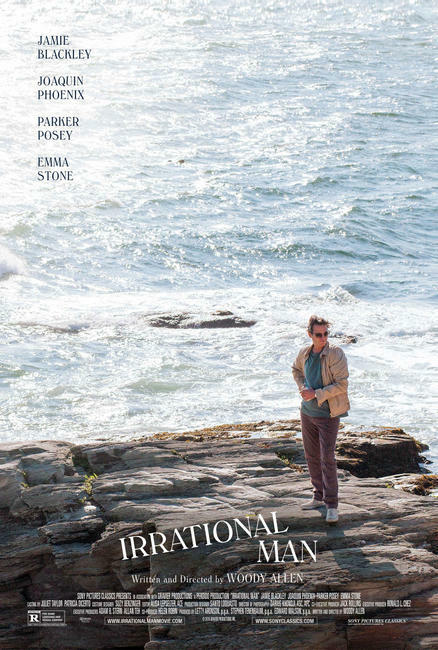 Emma Stone as Jill in "Irrational Man." 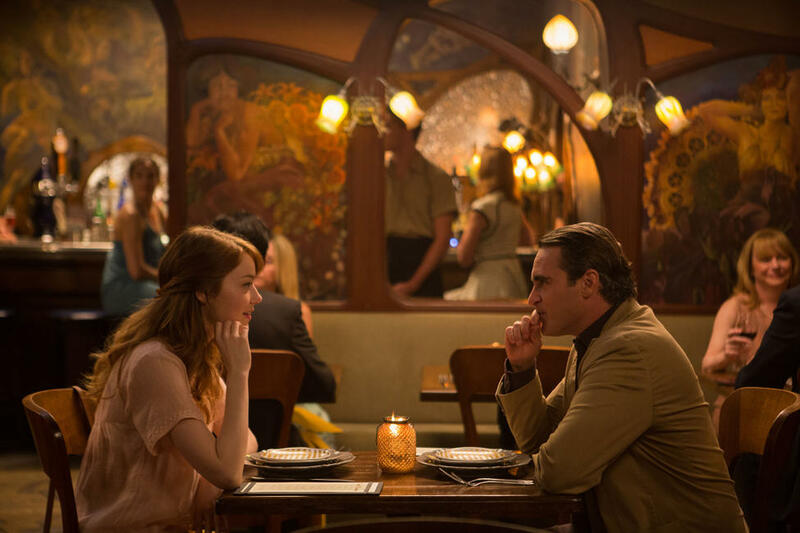 Jamie Blackley as Roy and Emma Stone as Jill in "Irrational Man."